Our well-trained and skillful chauffeurs have been providing superior level of luxury transportation services from The Hamptons to JFK over 20 years. 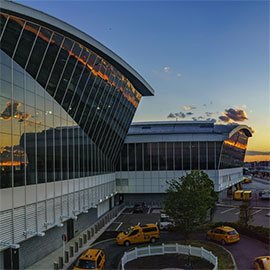 Let us help you get to John F. Kennedy International Airport safely and timely. John F. Kennedy International Park is situated in Queens, New York and provides both national and international flights. 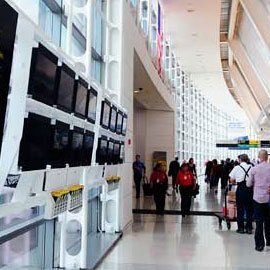 More than 90 different airlines operate out of JFK Airport which covers six different continents making it a major international airport around the world. 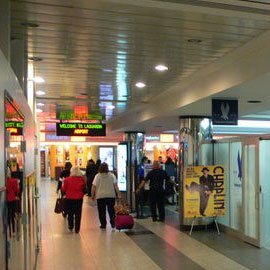 Have you arrived early for a flight at JFK Airport? 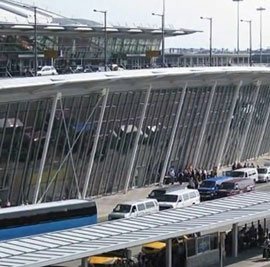 If yes, then take advantage of diverse range of conveniences and luxuries like shopping, lounges, restaurants and anything else you may require make the most out of your journey. Contact us today and let’s get started! There is no company like All Island Car & Limo Service that provides wine tours in the Hamptons. Let us help you plan an unforgettable wine tour for you and your friends. Rely on us to make your wine tour excursion unforgettable. We provide fully-guided wine tours with a touch of luxury, class and fun element to your weekends and special events best suiting the personal preferences and requirements of couples and entire parties. Whether traveling The Hamptons or just exploring the wineries, All Island Car & Limo Service has the comprehensive range of luxury, high-end limousines accompanied by friendly chauffeurs ensuring an amazingly unforgettable experience to treasure forever. Call us right now! Is it right time to kick off your special events in style and luxury? Want to cheer up for your favorite sports team in action? We at All Island Car & Limo Service help you get covered. Our professional chauffeurs handle the luxury transportation needs, like getting you to live sports, music events, concerts ensuring a complete peace of mind and utmost level of relaxation. Relying on our industry-best limo service in The Hamptons makes sure that you are guaranteed to keep your special event tour on schedule, safe, more fun and memorable experiences to cherish throughout lifetime. 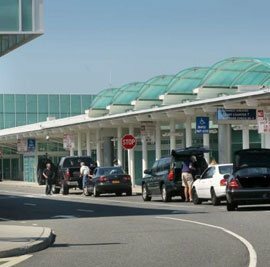 All Island Car & Limo Service specializes in luxury car transportation services to the East End of Long Island, JFK and other international airport. Our friendly customer service executives are fully equipped to answer your queries. 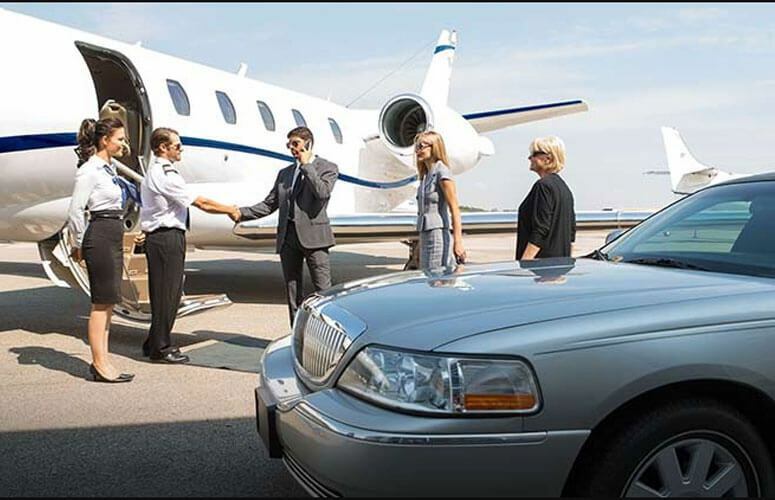 Our professional car and limo service is dedicated to help you plan your luxury ground transportation ensuring stress-free traveling experience to your preferred airport or the airports throughout The Hamptons. We solely focus on helping you getting to your destinations safely and effortlessly. Our chauffeurs are aware of all the best routes to the airports in the Tri-State area, The Hamptons and the surrounding areas. Call us now to make a reservation of premier car and limo service! Getting to the East End of Long Island can be a hassle, especially when coming from the city. 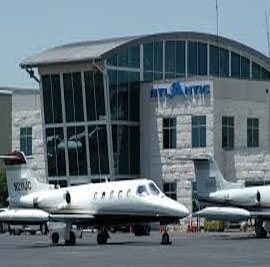 Our airport transportation service offer you stress free transportation to and from your home in the city, the airport or your hotel from the Hamptons or the surrounding areas of the East End. We strive to make your ride enjoyable. You should be able to sit back, relax, and know we have all of your travel needs taken care of. We want to provide you with a stress-free journey.